The Legend Trike Lift Kit is a must for all Tri-Glide riders. Made exclusively in the USA, these black steel mounting brackets will level out the rear end of any Tri-Glide by relocating the shock mounts at the back to be higher than stock. That gives you approximately 40mm of extra clearance to play with. As an added bonus, raising the rear will mean a shorter trail on the front end which makes steering easier. With easy bolt-on installation and the required spacers that also come included in the kit, there’s no reason to put it off any longer. Don’t risk scratching your pipes on dips and curbs. 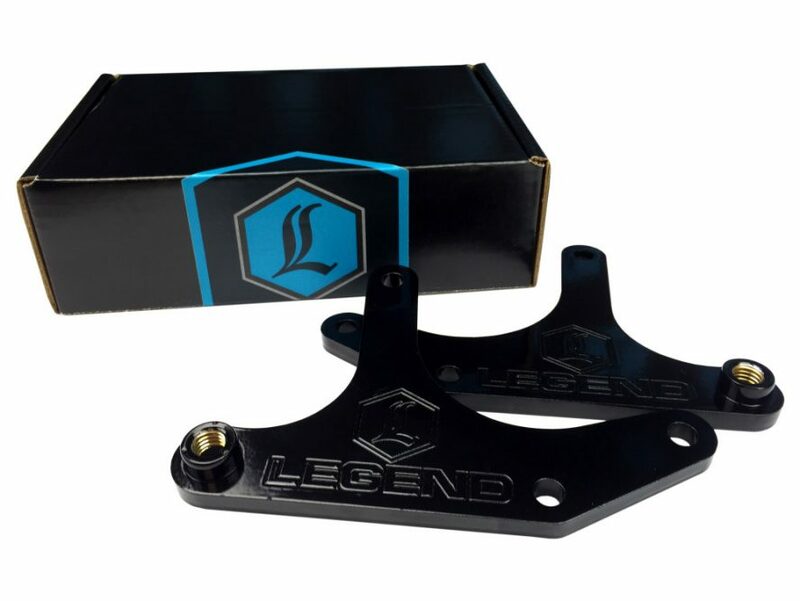 Pick up a Legend Trike Lift Kit today! 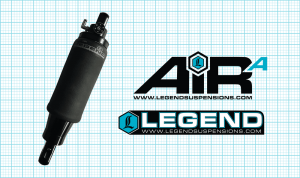 For more information on Legend Suspensions products contact Rollies Speed Shop on 07 3252 5381 or your local Rollies dealer.